On Monday, President Reuven Rivlin is expected to begin meeting with the leaders of the parties in the Knesset, to ask who they recommend to serve as prime minister. Prime Minister Binyamin Netanyahu is expected to receive the most support, leading Rivlin to task him with forming the next government. 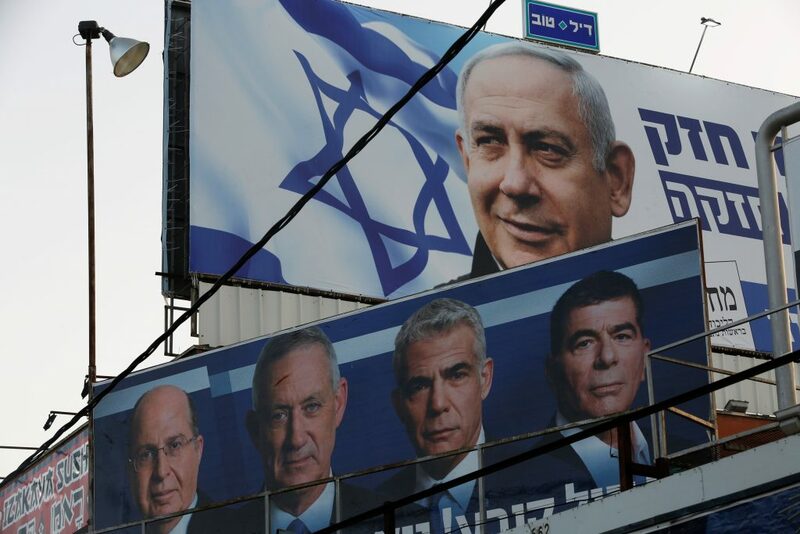 Meanwhile, a senior source involved in the coalition agreements told Maariv that “there is a scenario being explored, in which before the President asks Netanyahu to form the government, he calls in the Prime Minister and Blue and White Chairman Benny Gantz, and offers them the option of forming a unity government.” A coalition with even just the Likud and Blue and White could is over 70 MKs. According to the source, the challenges that Israel will face in the coming months – notably President Donald Trump’s “Deal of the Century” – are the motivation for forming a unity government. As of now, Gantz and Lapid have both stated their refusal to work with Netanyahu, or to be part of his coalition, and promised to lead a tough opposition. Gantz Challenges Netanyahu to Debate; PM – Which Candidate?